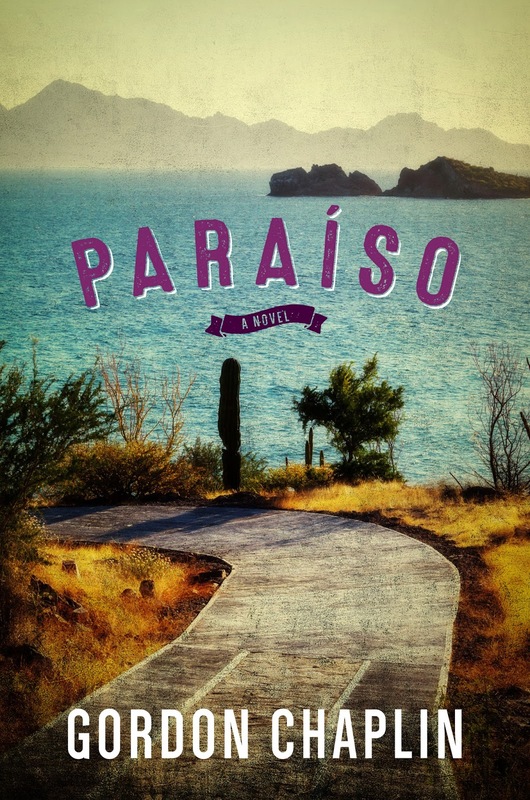 Like a Coen brothers noir south of the border, Paraíso is a genre-bending story about love, sibling relationships, and the dark side of paradise. Peter and Wendy—their mother chose the names—felt as close as twins, despite their difference in age. As teens, they fled their wealthy Philadelphia home in the family station wagon and headed for Mexico, only to be discovered sleeping in the car on the banks of the Mississippi, in Huck Finn country. Now, many years later, estranged by an apparent betrayal as profound as their family's dysfunction, the two live separate lives, Peter as an editor in New York, Wendy as an edgy sports photographer with a taste for risk. With a new book out and an invitation to Los Cabos, she drives the Mercedes inherited from their father to Baja California, finally completing the trip begun twenty years earlier. 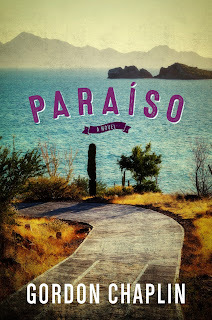 But when the engine fails near a small town named Paraíso—Paradise—she lingers, exploring its underside in an affair with a dangerous man and, all too suddenly, becoming witness to a vicious crime. Meanwhile, in New York, Peter can't help but think of Wendy. 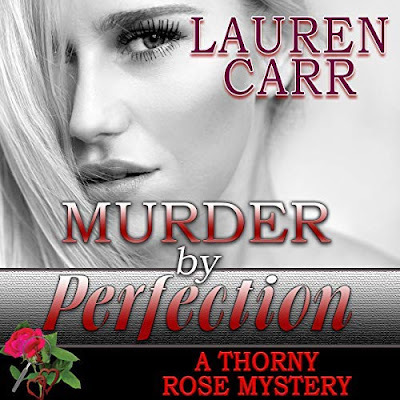 When, from his apartment in lower Manhattan, he watches the Twin Towers fall on a beautiful September day, he knows it's time to leave his comfortable life, go find Wendy, and make peace with his long-lost sister. A noirish tale reminiscent of David Lynch and the Coen brothers, Paraíso traces the journey from a mother's dark secret to a place where love, and even perfect love, is possible. This book started out just fine. The opening was good. It left me wanting to know all of the events leading up to the present moment. I was actually into this story for quite a while, even though my feelings about the story as a whole was middle of the road. I appreciated that the author let me get familiar with Wendy before he transferred over to Peter. Which the events that Peter had to deal with leading up to his reunion with his sister were real and a moment in history not to be forgotten. Yet, try as I must I really could not get into Wendy and Peter's lives or the story as a whole that much. Other then a faint whisper of the locations, the storyline a little and what was taking place at that moment. Although, from what I can remember of this story there is some depth to it and the ending was good.